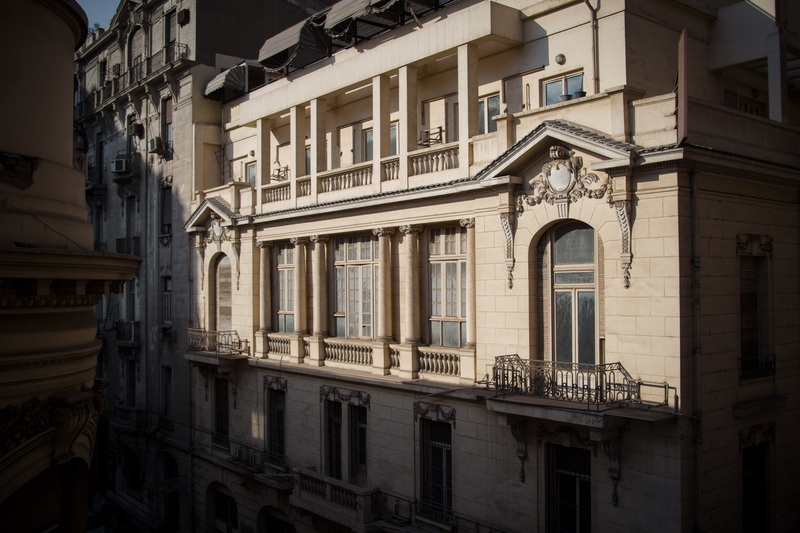 The French Consulate in Downtown Cairo is one of the many D-CAF venues. Image courtesy of D-CAF. D-CAF launched in April 2011, just months after the uprisings that saw Egypt’s then-president Mubarak step down. The festival points to the turbulent context of its inaugural edition by focusing on public space and performance, with venues this year including Horreya garden, the Egyptian stock market, local cinemas, theatres, shops and cafes. “The festival is about being in the city and bringing art to the urban environment—taking back the space not just politically but also creatively,” El Attar says. The festival’s wide range of venues can in part be attributed to D-CAF’s co-founder and main corporate sponsor, Al-Ismaelia for Retail Investment, which has been buying property in downtown Cairo since 2008. D-CAF has an ambitious three-week programme this year that spans contemporary music, film, visual arts and, for the first time, literature. Unlike previous years, no events will be taking place in other Egyptian cities, but parallel shows will be held in Lebanon. The performances in Beirut are designed to include Syrian performance artists who are routinely denied entry into Egypt, despite the festival’s efforts to include them in their programming. The Coptic community of Zaraeeb have been given the name zabaleen (or garbage people) because of their profession — collecting and sorting by hand the daily rubbish of Cairo. But the recycling work they carry out is not only highly profitable — it is a vital service in a city that produces around 14,000 tons of solid waste daily. For this reason the people of Zaraeeb don’t see themselves as the dirty ones — the real mess is Greater Cairo. It’s a matter of perception. “We aren’t the zabaleen, they are — the rest of Cairo is.” This reported sentiment stands out in eL Seed’s discussion of his new self-funded project Perception in the Zaraeeb neighborhood in Cairo’s Manshiyet Nasser district. Perception is monumental — an anamorphic artwork that covers more than 50 buildings, involved a team of 22 people, and took three weeks to paint. The large circular design, painted in the “calligraffiti” style eL Seed is renowned for, can only be viewed in its entirety from one specific point at the top of the neighboring Mokattam mountain. As with many of his works, Perception uses a quote as the basis for an elaborate, interlinking Arabic design, this time from Saint Athanasius of Alexandria: “Anyone who wants to see the light clearly needs to wipe his eyes first.” Adding to the visual spectacle of the work, but also demonstrating the importance of the community in the creation of the project, the image was painted with fluorescent white paint that was illuminated for one night only when it was completed — a gift to the neighborhood that has given so much to Cairo. The Day of Anger on 25 January 2011 signalled the start of the Egyptian Revolution. After the Tunisian uprisings, protests in the Egyptian capital, Cairo, and across the country paved the way for the so-called Arab Spring, which swept across the region. Today, five years on, many who witnessed or took part in the protests consider it a failed revolution. Although the uprising, in which more than two million people took to the streets across Egypt, ended in the overthrow of then-president Hosni Mubarak, the country has experienced a turbulent transition since. Culturally, the gathering of young protesters in public spaces in 2011 led to an artistic outpouring that included street art, performance, photography and film. Despite the censorship that is increasingly seen within the country, this collaborative creativity has led to a number of art projects that are keeping the revolutionary spirit of the uprising alive. 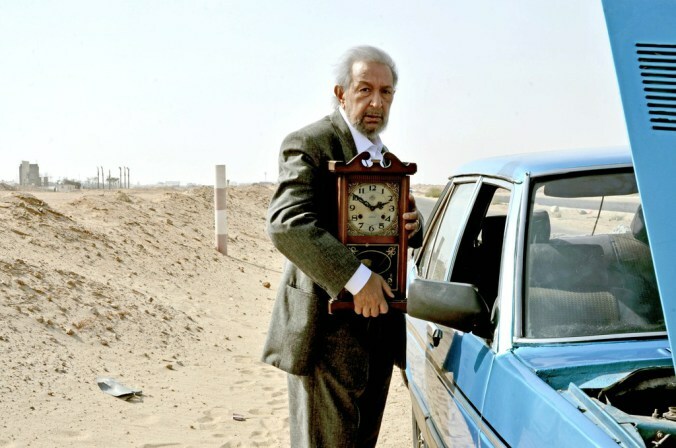 Here, commemorating the five-year anniversary of the Egyptian uprisings, are five of the best Egyptian art projects that have begun since January 2011.